Warp Plugin Has Been Replaced! The outdated Pressure Warp plugin has been replaced with MyWarps, a newer plugin. There are no more pressure plates involved, unlike the old way of getting somewhere. Instead, people should now right-click on warp-signs to use them. The main ship at Sevendale has been redone, and other ships will follow this week. As you might know, we are going to install a new plugin called Regionerator. 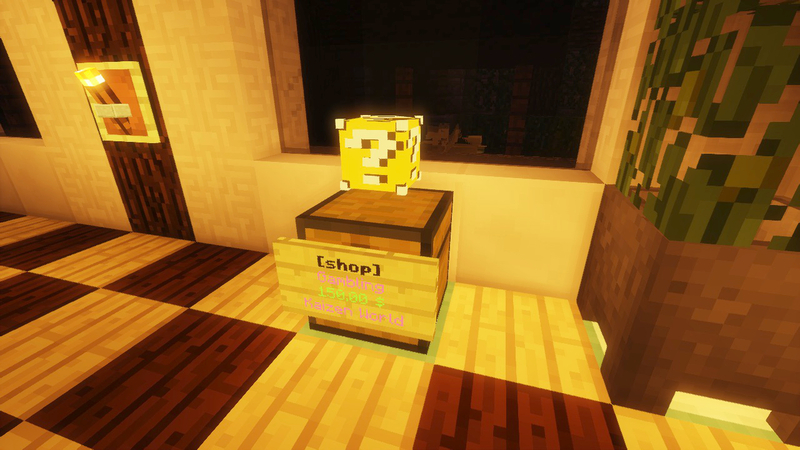 This plugin will delete chunks based on when it was last visited by a player. Players can take steps to ensure their house will never be removed. As players move around, it will flag a radius of four chunks around them. From the time of flagging it starts a 30 day countdown. As soon as it reaches the end of those 30 days, and if someone didn’t visit the area again, it will delete those chunks. Chunks that have Towny or Worldguard protections on them will never be deleted unless revoked. Deleted means everything that was in those chunks will be removed from the server. This includes changes and builds made by past players! When someone visit the chunk after deletion, the server will regenerate that chunk, as if no one has ever been there before. 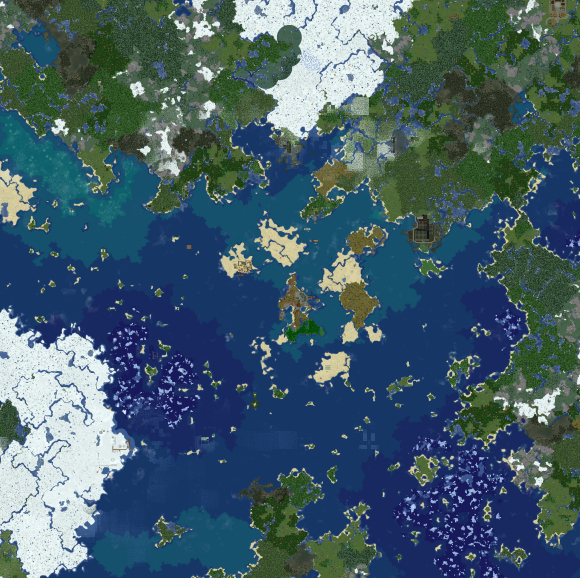 All mined resources will spawn again, and the landscape will be fresh, waiting for future players to build and explore. Most of us dislike stripped sections of the map that are devoid of resources, or deserted builds raided for valuables, and for the past few years, the staff manually cleaned up these eyesores. That’s a lot of work and its not as smooth as we would like. We have found a plugin that can automate this but we want to make sure everyone understands how it functions before we install it. 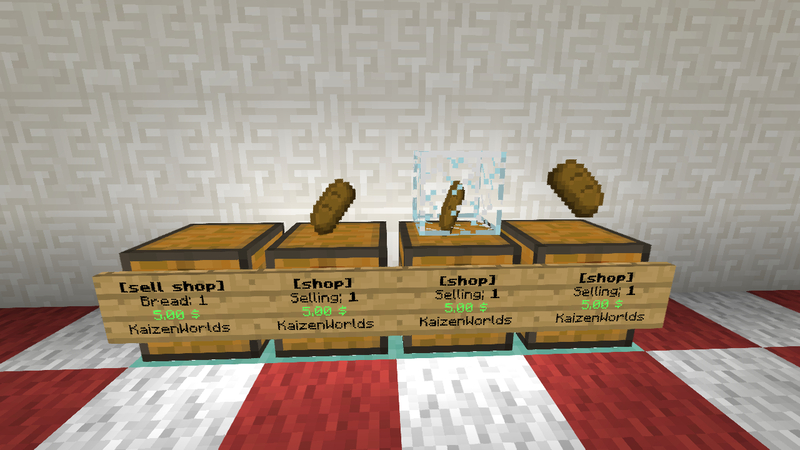 The plugin will scan the map for 2 events, if a chunk has been visited and if a chunk has been claimed. If neither are true then whole chunk will be deleted. 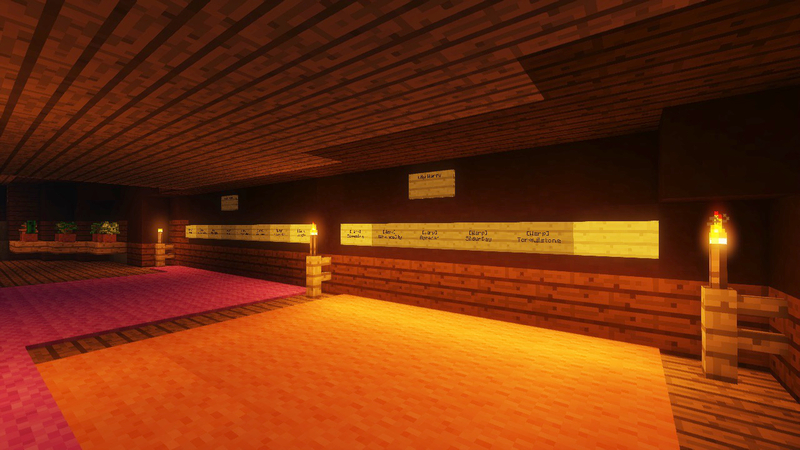 Once someone visits the chunk, it will be regenerated from scratch, like no one ever touched it. This does mean you need to make SURE your whole town and all builds are claimed. If you are missing claimed Towny blocks in your town, and you have not visited those chunks they will be deleted by the plugin. I will be double checking all server builds over the next few weeks, and I suggest you do the same. If you need assistance in checking your claim let staff know. You can read more about it Right Here. The plugin will be activated on the 1st of April. That’s not a joke. In order to use the chat features of Towny we had to switch to Towny chat. I’m still tweaking the look and feel of it but everything should be working. The way Townychat works did mean I switched our Discord chat channel from Global to General. You can find the commands for TownyChat here.